A Philly girl reflecting on all things Italian-American, whatever comes to mind and life in general. 100% FBI. Actually it's called Pastina and my mom made it for me and my sister when we were kids and usually when we were not feeling well. I don't recall ever having it for dinner, but if we were home sick, my mom would make some "pasteen" with butter and Locatelli cheese for lunch. Years later (now 2 years ago) I saw it in the very non-Italian area where I live now and bought five boxes. It snowed the next day and I made some for my kids, just like my mom made it. When I put the first spoonful in my mouth I felt like a little kid in South Philly in the 70's again. It was unreal how the taste did that to me. My kids love it and ask for it often. Unfortunately the stores here don't always carry it so when I do see it, I stock up. 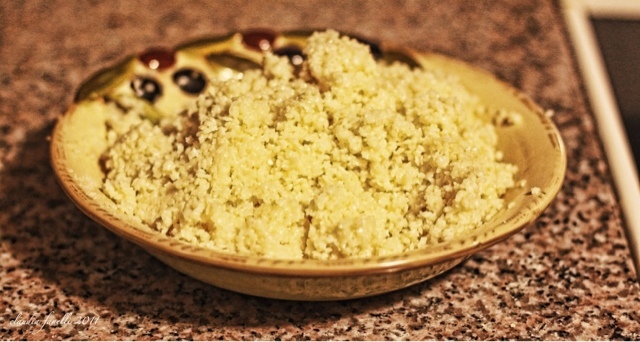 How did your mom prepare your pastina? Brings back a lot of memories. No cheese in ours, just the butter. Must make some soon. My Mom prepared a Turkey stuffing with Pasteen instead of a bread stuffing. Fried the turkey liver just like you would for a bread stuffing, mixed it with the cooked Pasteen, butter, eggs, cheese and fresh Herbs. It really makes a nice light alternative to the bread stuffing with a completely different taste. The recipe came from my Dad’s Mom. Not sure if it was something they did in Italy or how my grandmother came up with it, but everyone who has ever had it loves it. I have to try that!! Thanks!